While most investors aren't eager to see themselves eclipsed, for the Finnish government, it's actually a good thing. 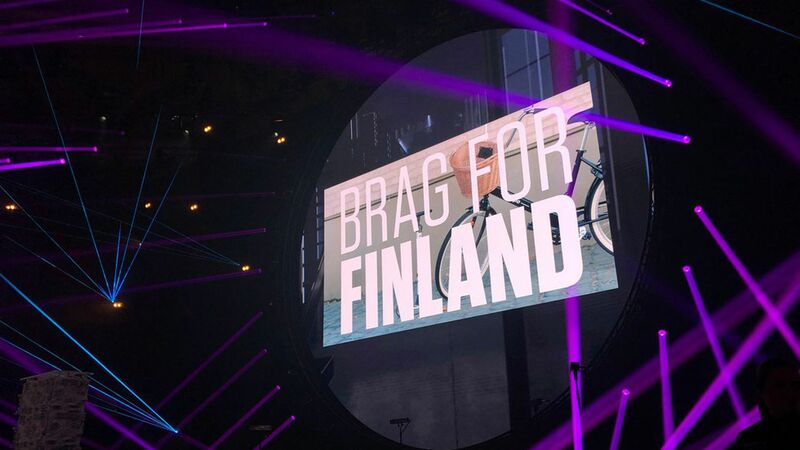 After years of having to back its own startups, Finland is finally starting to get significant outside funding for its early stage companies. Last year, foreign VCs invested 216 million Euros in Finnish startups, up from 110 million Euros the prior year and just 21 million Euros in 2010. The bottom line: For the first time, foreign investors poured more money into Finnish startups than did the government. "We know the machine we have built is working," said Jukka Häyrynen, executive director of startups for Tekes, the Finnish government's investment arm. Finland has been home to a host of startups for a long time now, fueled by all of that government funding, a strong tradition of gaming, and a steady stream of entrepreneurs leaving Nokia. Next up: Finland wants to get more foreign entrepreneurs setting up shop within its borders and plans to introduce a startup visa next year. "We want to have more good ideas from all over the world," Häyrynen said. Another step is boosting the number of students coming from other countries. Peter Vesterbacka, former Rovio executive and co-founder of Lightneer, says the goal is to get 150,000 foreign students in Finland by 2020, up from about 20,000 now. That's important because for all its tech talent, Finland is only No. 18 in Europe in terms of number of developers, according to a report released today by Atomico.